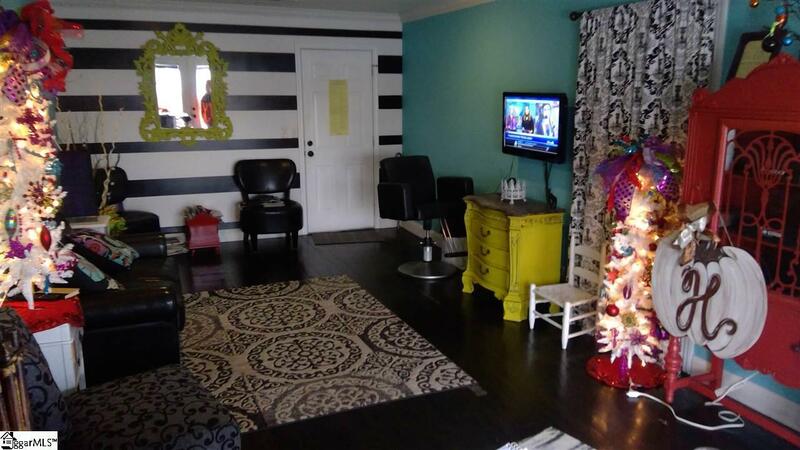 Immaculate commercial salon at a high traffic area in the Westside of Spartanburg. 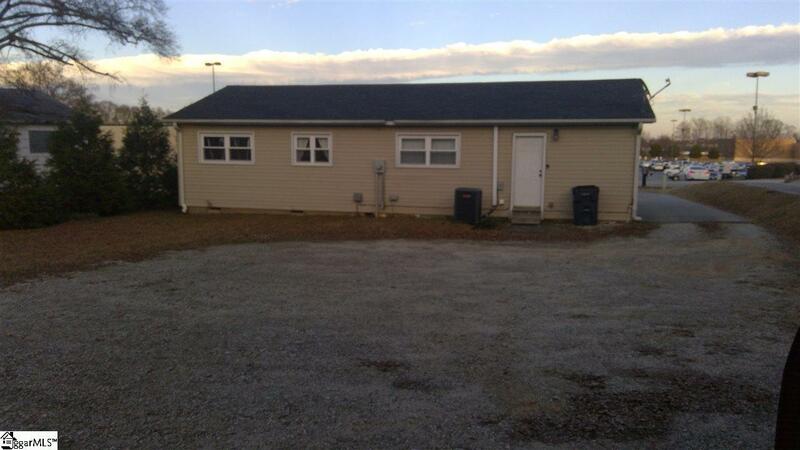 Brand new roof with all new upgraded HVAC, PLUMBING, WIRING. THIS SALON LOOKS LIKE SOMETHING OUT OF A MAGAZINE FROM CALIFORNIA. 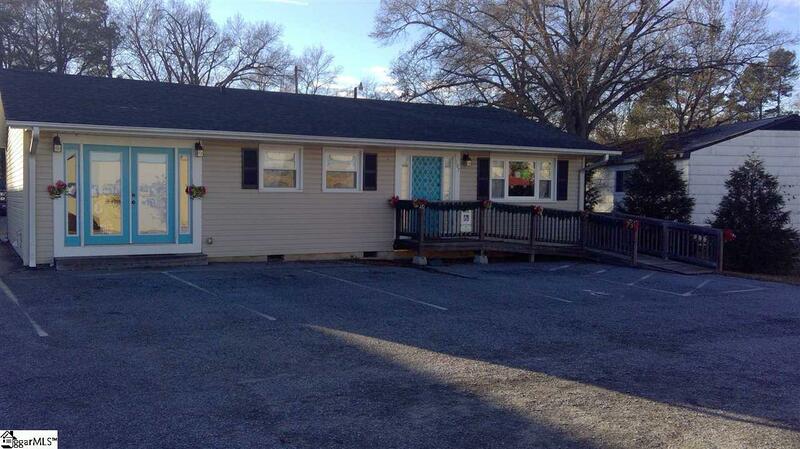 Come see what a great salon or other commercial site you could own here in a great area. 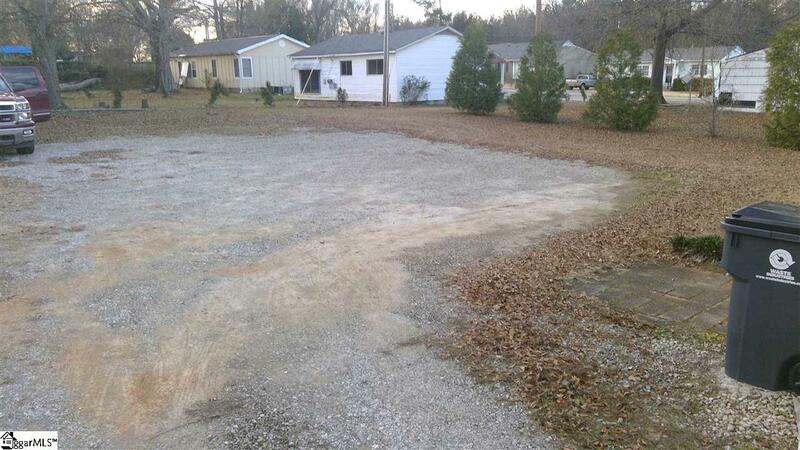 Listing provided courtesy of Brenda Ledford of Joy Real Estate.